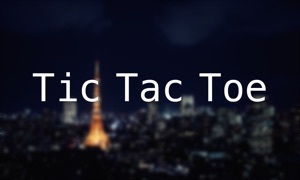 Powered by the heavily featured iOS app QuizFlick Jr, here is Quiz Tac Toe - a party quiz game for 2 people or teams. 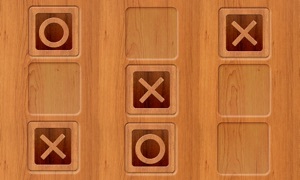 Answer trivia questions in 9 different categories to claim tiles on the somewhat modified tic-tac-toe game board. Be the first to get 3 in a row to win. 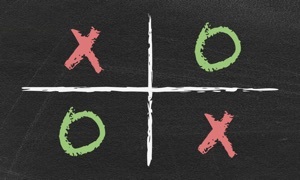 If no winner has been crowned after all 4 of a player's markers have been placed, the game continues by moving markers in a cat and mouse game until there is a winner. Will you try to guard against your opponent getting 3 in a row or will you gamble and pursue your own winning path instead? - Over 3000 professionally written questions for each language. - Both Young (8-14 yr) and Adult questions for great family fun. 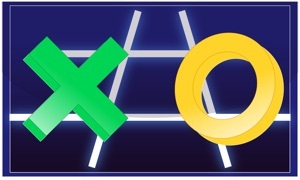 - Cleverly designed 4x4 tic-tac-toe board with randomly blocked tiles and moveable markers. - Quick gameplay (5-10 min) with built-in Rematch option. - Play using the Siri remote.